dont let the redmond address fool you! 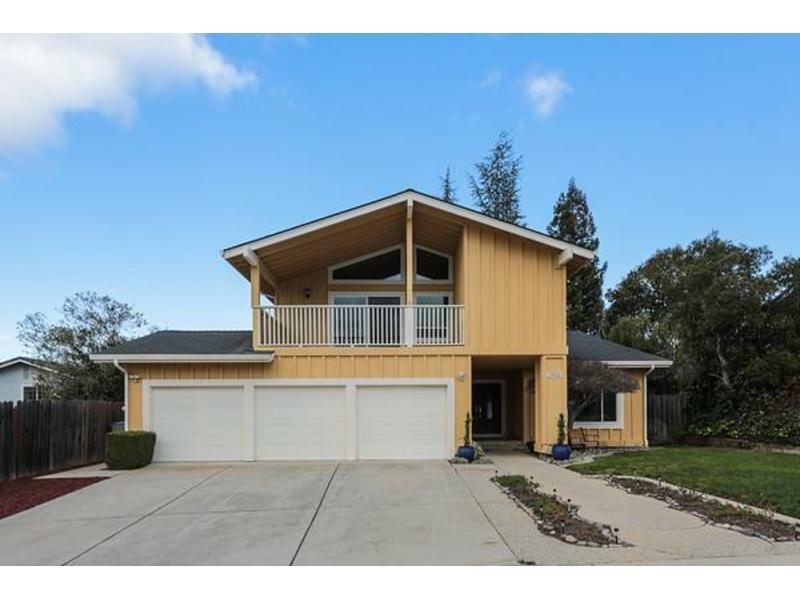 this 5 bedroom, 3 bath home offers +/-2760 sq ft of living space with vaulted ceilings and rests on a generous +/-8292 lot in the sought after oak canyon neighborhood of almaden. functional floor plan with a bedroom and full bath on the ground floor, perfect for visiting friends and family. custom tile entry w/decorative medallion, engineered hardwood floors throughout, new windows, solar system (owned) paid under $50 for the year with 2/elec cars, recessed led lighting, dual hvac nest thermostat, toto washlet toilets in all bathrooms. beautiful kitchen w/granite countertops, tile backsplash, gas cooktop, and tons of cabinet storage. newly landscaped/hardscaped backyard-perfect for outdoor entertaining. beyond gorgeous views of the sc mountains from the oversized master suite. huge master bedroom walk-in closet. three car garage. award winning schools; guadalupe e is ca dist school 4 houses away, dartmouth m, and free zone for leigh or branham hs.